But don’t be in a hurry to get a retail card simply to save money at the register. Retail accounts typically have higher interest rates compared to major credit cards. You have to be smart about them and make sure you are able to pay on-time and preferably in full each month. 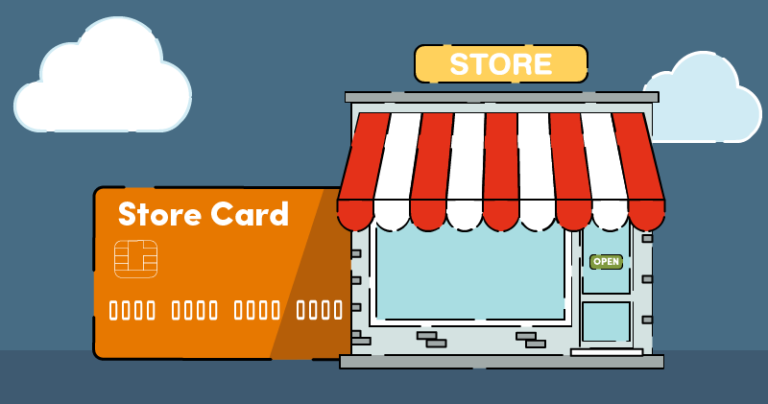 Retail cards are attractive to consumers who need to build or rebuild credit because they are some of the easiest credit cards to get. What’s great about Kohl’s card is that they will pre-qualify you. That means you can apply for a Kohl’s charge card with no impact on your FICO credit score. New Kohl’s customers receive a 35% discount on the first charge card purchase, upon credit approval (through December 29). Cardholders get 12 special offers every year. Kohl’s is a fairly easy retail card to qualify. Spending $600 makes you a Kohl’s Most Valued Customer and entitles you to 18 discounts per year. No annual fee. apply. 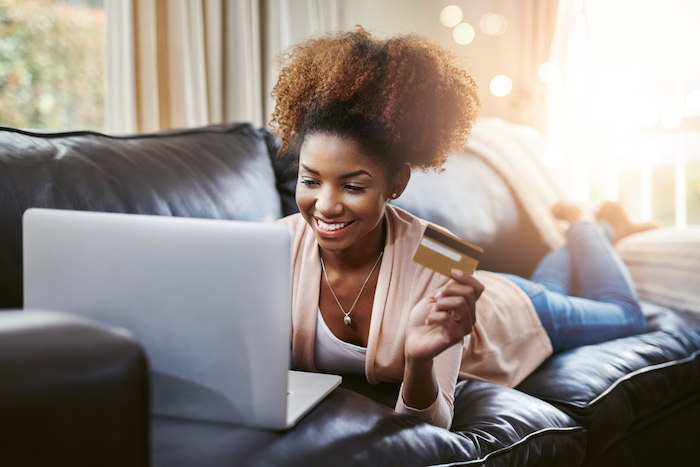 Fingerhut is an online retailer that carries everything from electronics and furniture to clothing, bedding, and appliances. They have over 700,000 products across dozens of categories. In addition to carrying a variety of brand name products like Samsung, LG, Apple and more. 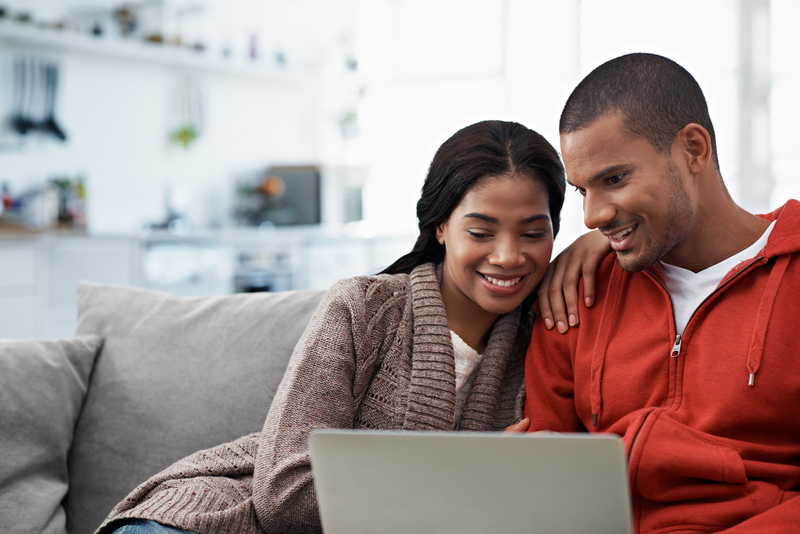 Fingerhut provides an opportunity for consumers to build or rebuild their credit history. 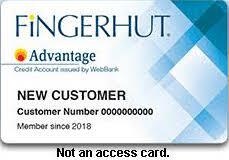 Fingerhut is no doubt the easiest card to get approved for because the card is specifically designed for consumers with poor credit. The best way to use Fingerhut is to pay in full each month to avoid paying interest and use discount codes to save money. Use promo code NC761 to get $25 off your first order of $100 or more. Fingerhut will give you an instant decision. 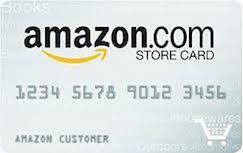 People with fair credit scores of 640 and above will have a better chance with the Amazon store card. No interest if paid in full within 6 months on any purchase totaling $149 or more. If you spend $599 or more no interest is owed if you pay in full within 12 months. The Gettington credit card has a low APR making it easier to pay as you go, there is no annual fee or over-limit fee. Shop thousands of name brands with flexible payment options with your Gettington credit card. You can shop online for a variety of items: Kitchen, Bed & Bath, Furniture, Baby, Sports & Outdoors, Jewelry & Watches, Fashion and Electronics. The Gettington Credit Account is also geared toward those looking to rebuild their credit. Customers can get free shipping on orders $49 and over. Use promo code GTN858. Get an instant credit response! The key to establishing good credit or rebuilding credit is to keep your balances low. 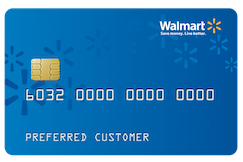 Retail cards typically start out with lower limits so it’s easy to max the cards out – don’t do it. Aim to keep your balances to less than 30% of your available credit limits; or, if you want excellent credit scores, aim for 10% of your available credit limit. Credit scores suffer when balances are near the available credit limit. If possible pay in full each month to avoid paying high interest charges. Once you get the retail credit cards it’s vital to make your payments on time. Even one late payment will have a tremendous negative effect on your credit scores. Avoid late payments at all costs and monitor your credit scores so you will know where you stand at all times. Would you please post minimum credit score needed to be approved for each of these please? It would be really helpful to those of us trying to rebuild. Each creditor determines their own minimum credit score required which is different from one consumer to another. Credit decisions are made on an individual basis depending on the information contained in credit reports. You can get a better idea of what credit scores are being approved here. Simply put in the name of the creditor and click the search button.